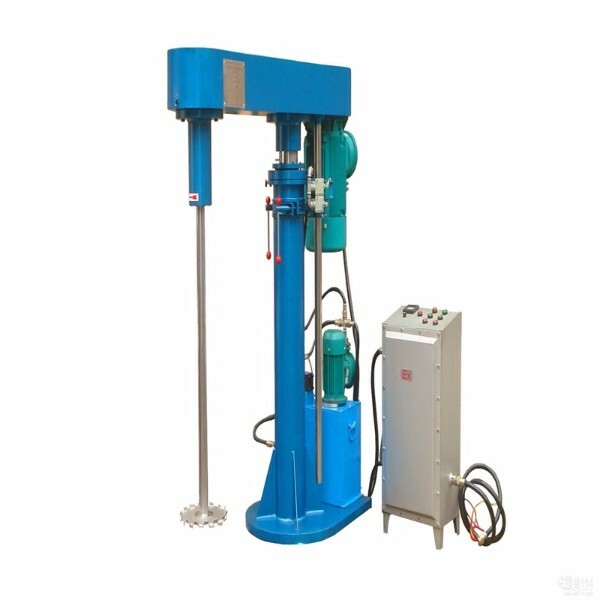 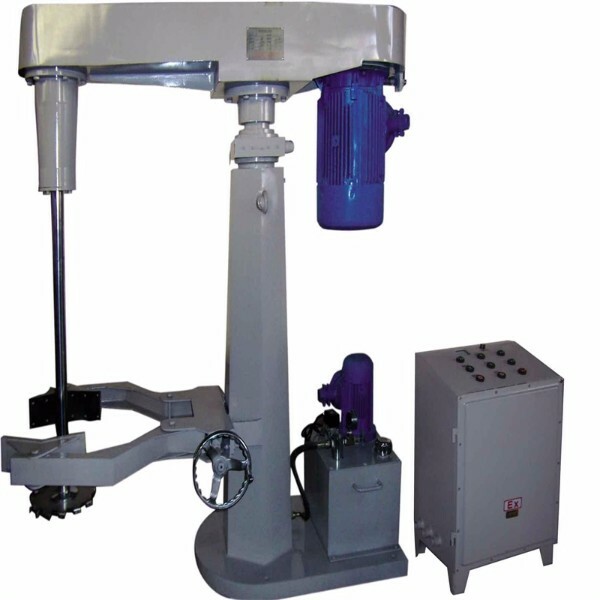 Hydraulic lifting，mechanical lifting dispersing machine,Frequency control disperser ectdisperser dissolver. 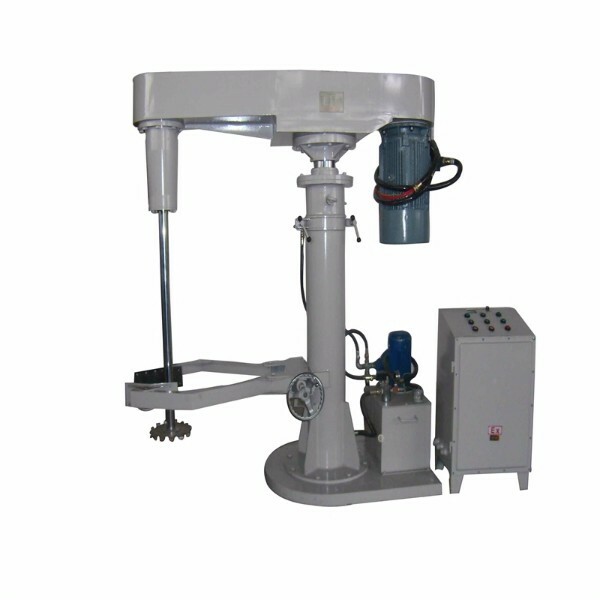 Performance: (1) column lift smooth, flexible, easy operation and maintenance, positioning safe and reliable. 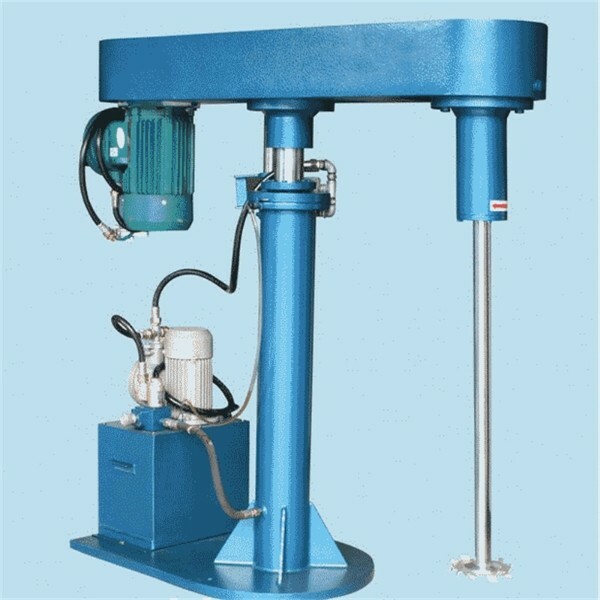 (2) Mixing system Vibration, low noise, mixing shaft speed adjustable. 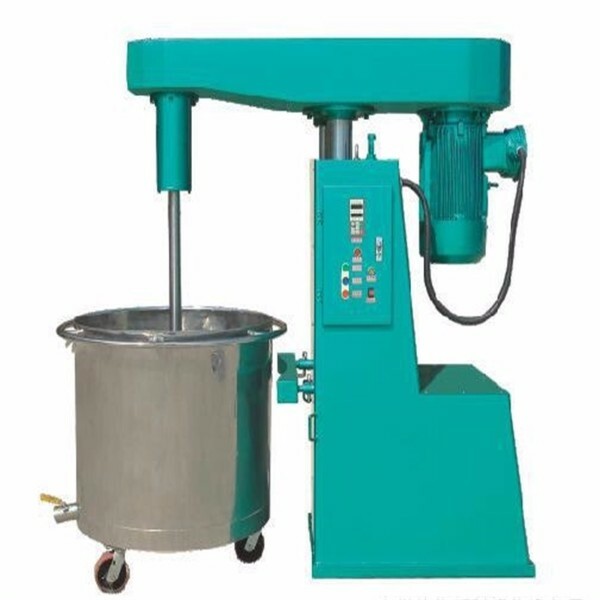 (3) according to the user's request, a machine can be equipped with more than one container, alternating use.